Oakland Leaf was founded in 2001 by a collective of East Oakland educators intent on empowering youth voice. At the time, Oakland was experiencing a surge in crime and violence, the country was about to enter a war, and many youth in Oakland didn’t have an outlet or a platform to examine and express their fears and anxieties, their hopes and dreams. The founders of Oakland Leaf saw a need, and an opportunity to provide programs that would equip our future leaders with the emotional skill set to express themselves peacefully and powerfully in a world determined to silence their voices. In 2003, Oakland Leaf developed and hosted its first annual Oakland Peace Camp, an enrichment summer camp emphasizing arts, culture and their relationship to social and restorative justice. The following fall, Oakland Leaf began operating as lead agency for afterschool programming at ASCEND School, and currently partners with six public elementary and middle schools in Fruitvale and East Oakland. As a result of Oakland Leaf programming East Oakland youth will be creative, thriving and contributing to their community. Oakland Leaf provides intentional programming to support youth’s: physical, social and emotional well being, academic success, and ability to be active and effective leaders in their community. When effective, our youth will be: able to make healthy and safe decisions for themselves and the environment, more equipped to communicate and navigate their lives, lifelong learners, and critical creative thinkers. Ultimately, our youth will be active and effective changemakers in their communities and the world. 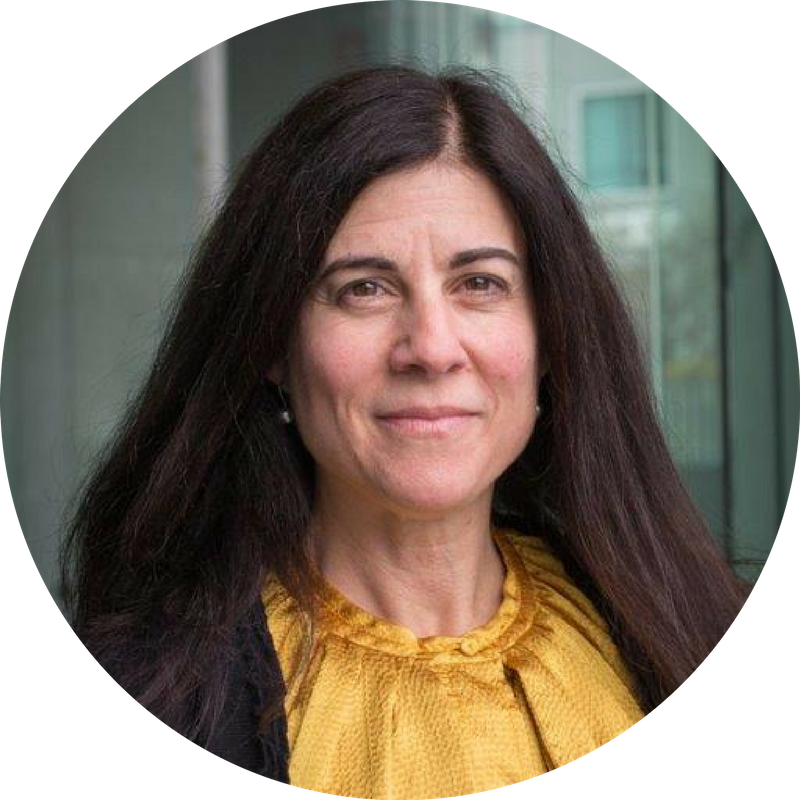 Originally from Los Angeles and moving to the Bay Area after college, Gail’s professional focus has been working with organizations dedicated to providing high quality services to underserved populations. 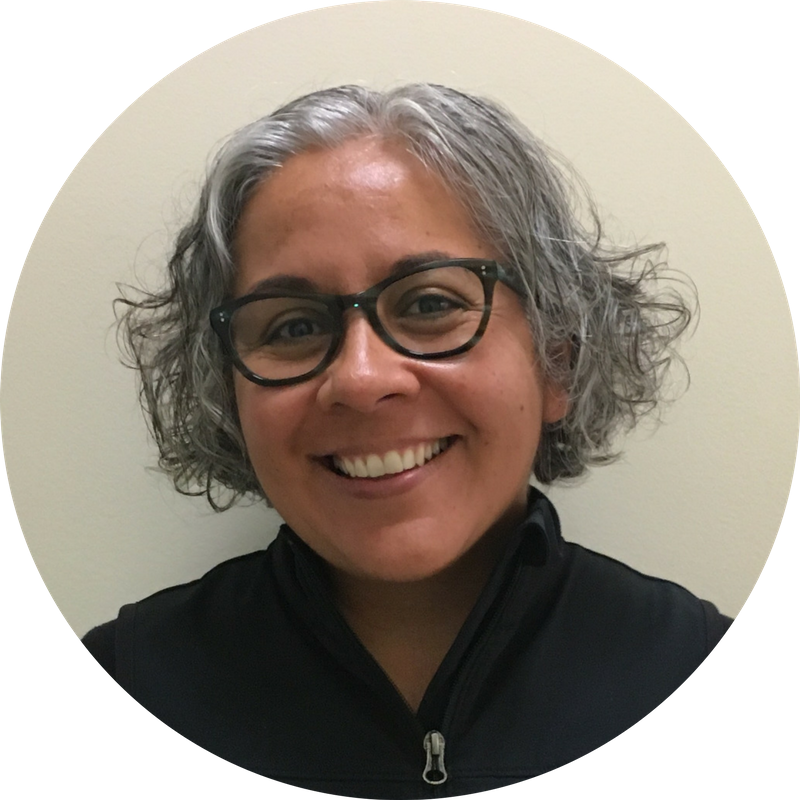 Gail has years of experience working in nonprofit administration beginning at the YWCA of San Diego and then at the Museum of Children’s Art (MOCHA) in Oakland. 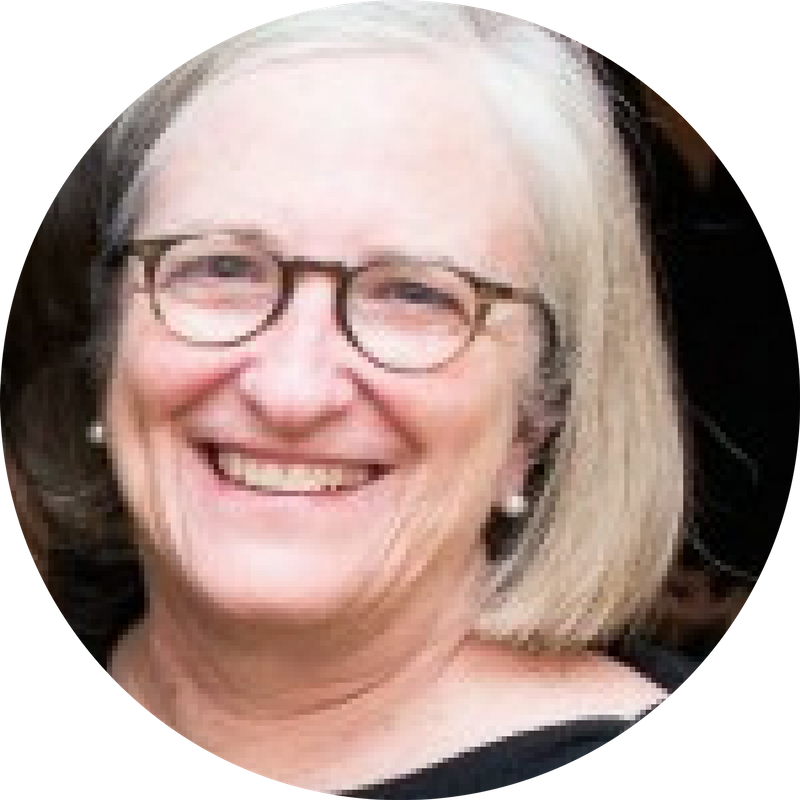 Currently, Gail is the Vice President & COO at Informing Change, a strategic consulting firm dedicated to informing organizational learning and effectiveness in the nonprofit and philanthropic sectors. 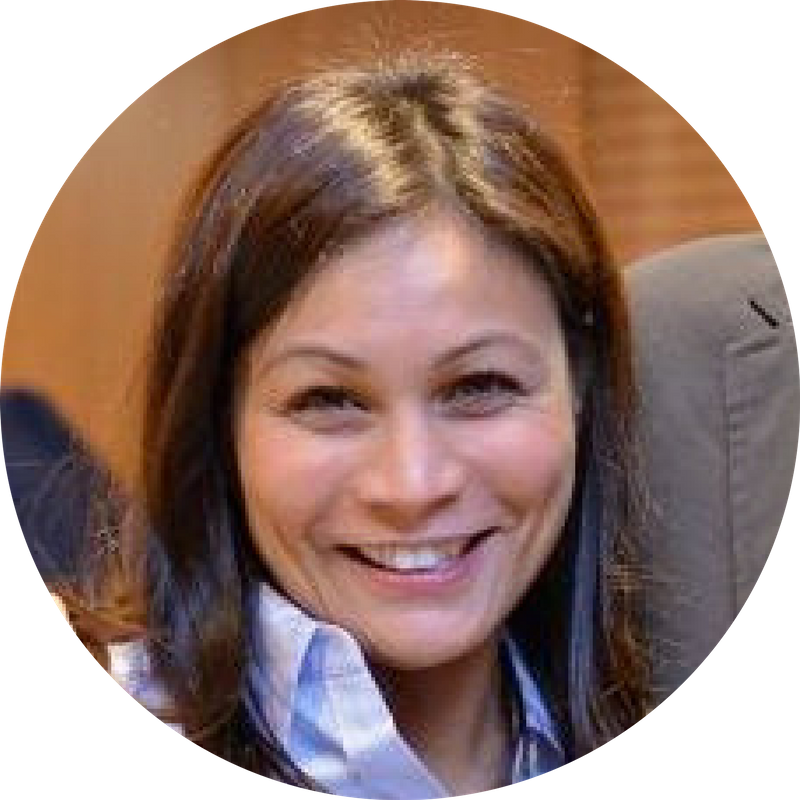 Gail is responsible for overseeing the company’s organizational development and infrastructure to support its growth and vision. Gail provides financial management, operational planning, human resources and administrative expertise to support the strategic business goals and long term sustainability of the company. Prior to joining Oakland Leaf Foundation, Gail served as a board member for the Purple Silk Music Education Foundation in Oakland Chinatown. She holds dual Bachelor of Arts in Third World Studies and Health Care-Social Issues from the University of California, San Diego. Tom Hughes has worked for the last 12 years in the middle schools of Oakland. He started teaching right out of college in Oakland at the now closed Carter Middle School and then continued teaching students from many of the same families at Westlake Middle School. After receiving his administrative credential and MA in education at Cal he moved on to Frick Middle School as Assistant Principal and later was principal at Bret Harte Middle School for 4 years. 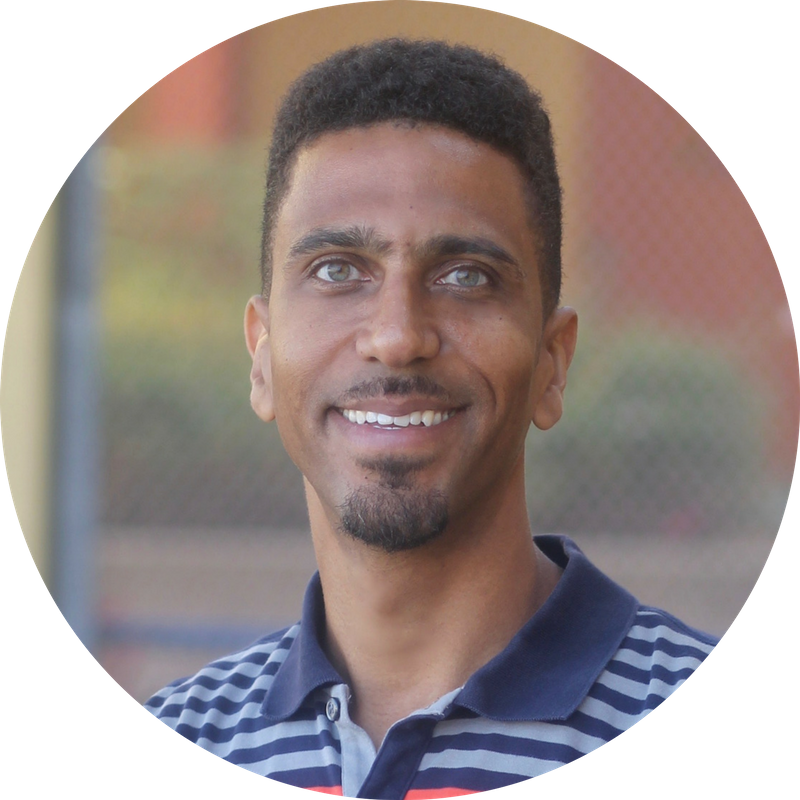 He is currently the Newcomer Program Coordinator for OUSD supporting students and families who have recently moved the United States. A native of Berkeley, Tom is overzealous in his love of the Bay Area and the weather in the East Bay. In his free time he can be found in his garden, biking around town, or escaping to the mountains. 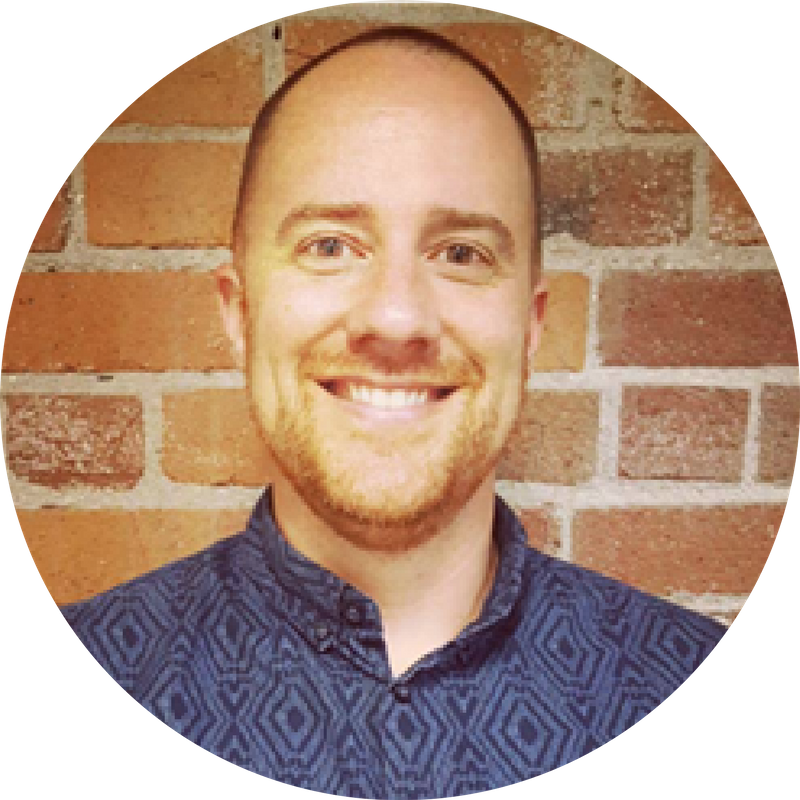 Evan Miller is a nonprofit finance professional dedicated to improving the education system and the lives of Oakland youth. Evan grew up in Seattle, WA, and attended Pomona College in Claremont, CA. He worked for Playworks (formerly Sports4Kids) as a site coordinator at Glenview Elementary in Oakland, and then held various responsibilities in accounting, operations, and development in the same organization. He worked for 8 years at the National Writing Project as the Assistant Director of Accounting & Operations. He now leads HR and Finance for Great Oakland Public Schools. Evan also holds a Masters in Education from the University of San Francisco. He lives in Oakland with his wife and two young sons. 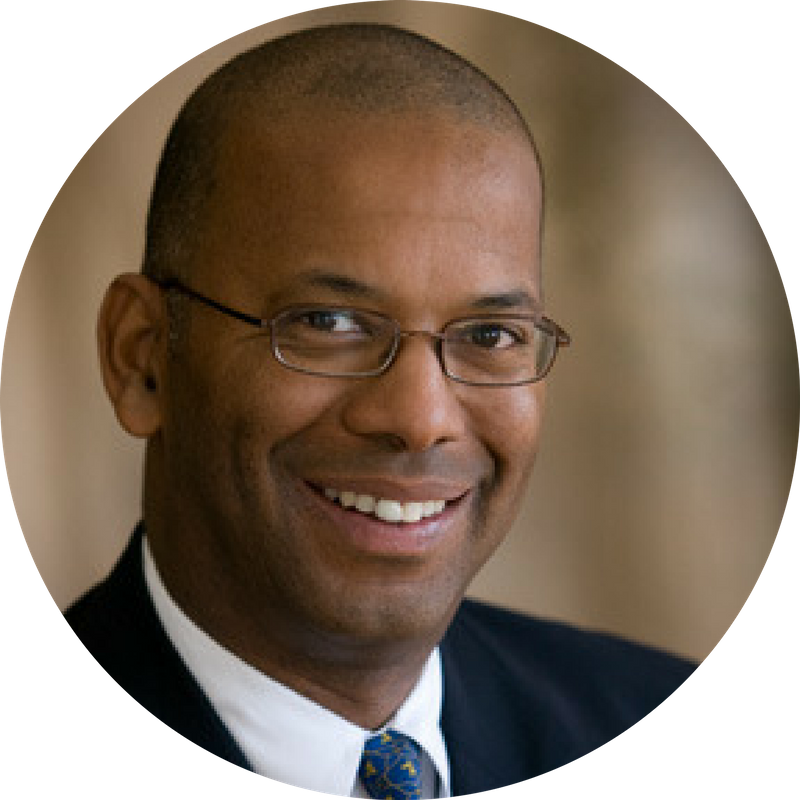 Harris brings over 25 years of experience as a strategist, program developer, nonprofit leader, fundraiser and creative solution seeker in advancing an array of social change organizations as an employee, board member and/or consultant. As part of the Tides community, Harris is working with donors and community partners helping to respond to the growing challenges in targeted interest areas and achieving multifaceted goals. Additionally, Harris interacts with Tides cross-functional teams to support the development of the augmented strategic direction of the organization. Through his previous work with the Clinton Foundation, American Red Cross, Peace Corps, the Olympic Movement, Abyssinian Development Corporation, as well as various nonprofit board affiliations, he possesses big-picture vision coupled with small details execution to lead stakeholders towards building strong teams, designing strategies, enhancing infrastructure, movement building and achieving positive social impact in locales ranging from Atlanta to Zimbabwe and many points in between. Harris has a BA from Morehouse College and a MPP from Georgia State University. Kim is a senior marketing professional with extensive experience building brands across a variety of categories including healthcare, financial services and consumer packaged goods. She is the Director of Strategic Marketing for Kaiser Permanente in Oakland. Prior to Kaiser Permanente, Kim led the digital experience team and provided leadership for the ongoing evolution of Blue Shield of California’s digital properties. Kim began her career at McCann-Erickson in New York and Ketchum Advertising in San Francisco. Prior to joining the board of Oakland Leaf, Kim served on the board of Friends of Oakland Parks and Recreation. 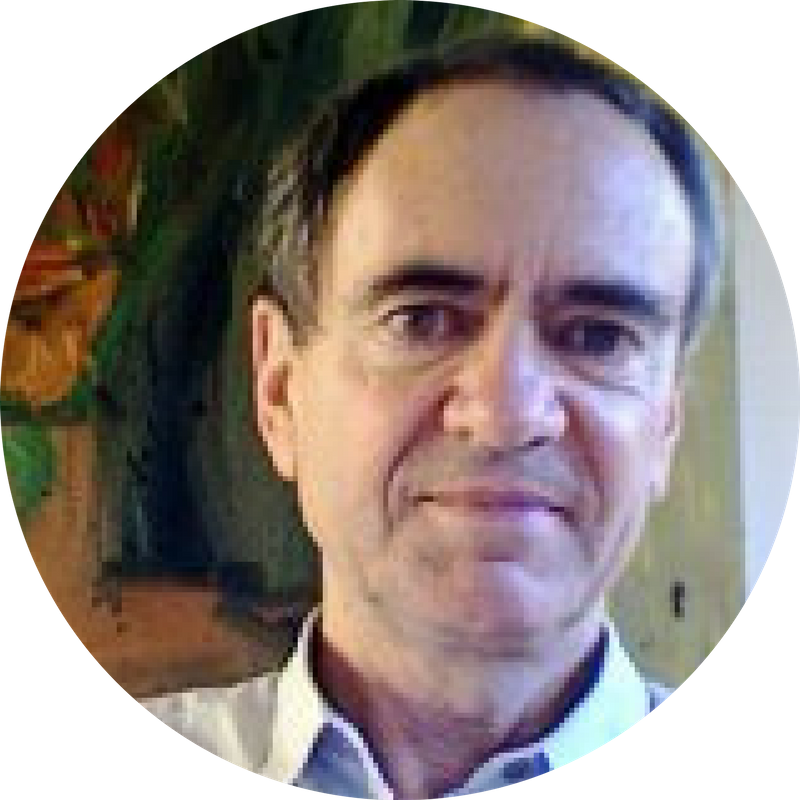 Howard Joyce is a seasoned technology and business professional with over two decades of experience in developing and leading technology solutions and services companies. Most recently, Howard served as the President and COO of Tribridge, where he held overall responsibility for the operations, strategic direction and growth objectives for its Microsoft Business Solutions division. Prior to Tribridge, Howard co-founded Navint Consulting, where he directed national operations for the firm’s Microsoft practice and managed the West Region of US. He was also a Partner with Nextera Enterprises Technology Solutions Group, and worked at SiGMA Consulting and PwC. Howard began his career in the public sector, serving as Chief Aide for the Alaska State Legislative Council and as a member of the Executive Staff Committee for the National Council of State Legislatures. In addition, he founded Public Domain, a strategic consultancy that provided services to several state legislative candidates and ballot initiatives. 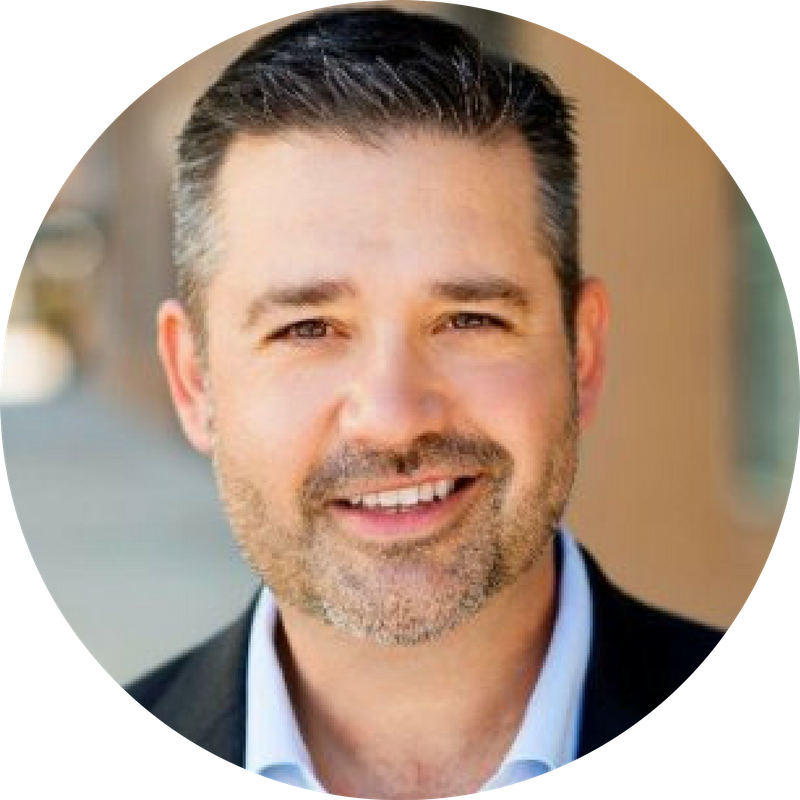 After traveling extensively over the last 20 years, Howard is now firmly planted in Bay Area, consulting for select clients and focusing his time on his family and community. Howard holds a Bachelor of Arts degree from Purdue University and resides in Oakland with his wife and son. Debra Levinsky MD has worked as an obstetrician gynecologist in solo private practice for 30 years with offices in Lafayette and Berkeley. She has served on the Board of the Alta Bates Medical Group for more than 10 years and is a member of their finance committee. She is an associate clinical professor at UCSF Medical School and teaches residents at Alta Bates Hospital. Dr. Levinsky was the first woman to serve as Chair of the Department of Obstetrics and Gynecology at Alta Bates Hospital and presently serves on the executive committee of the OBGYN department. Dr. Levinsky has been on the Board of the Oakland Leaf Foundation since it’s inception. She has two lovely children and lives in Berkeley. Marina has been advocating for the health and human rights of underserved communities for 15 years, working with immigrants, farmworkers, people with disabilities, the LGBT community, and people living with HIV/AIDS. As a Physician Assistant for a community clinic, she see herself as her patients’ partner in leading healthy lives. Marina is a National Health Service Corps Scholar, in recognition of her commitment to providing health care to communities in need. She received her Master Physician Assistant degree from Samuel Merritt University, and her Bachelor of Arts in Health Studies from the University of Massachusetts, Amherst. Cindi received her PhD in Art History from the University of California, Irvine, an MA in Art History; a BA in Comparative Literature and a BA in Art History withi an emphasis in Critical Theory; and a Certificate in Educational Leadership from Harvard University. She is an Art History Professor at West Valley College and has taught in the CCC and CSU system for over 12 years. As an Academic Senator, she is vocal advocate for the arts, civic engagement, and equity issues in higher-Ed at the local and state level. As former chair of the Global Citizenship committee she has played a critical role in globalizing the curricular and co-curricular campus climate. Cynthia has spent much of her academic work researching African-American and Latino/a students’ success rates and has worked to increase success and persistence through pathway and learning communities. She is currently completing a book entiled Silenced Histories and Trauma in the Works of Three Latin American Artists, and a textbook on Contemporary Art. Currently, Scott is a member of the Board of Trustees of the Health Professions Education Foundation in Sacramento, CA. The Foundation provides scholarships and loan repayments to aspiring and practicing health professionals who agree to practice in a medically underserved area. Previously, Scott was a General Partner at Levensohn Venture Partners in San Francisco, CA. He has also worked for the Rev. Jesse Jackson at Rainbow/PUSH and the Upper Manhattan Empowerment Zone, which forcused on economic development in Harlem. Scott began his career at IBM where he worked in marketing and sales. 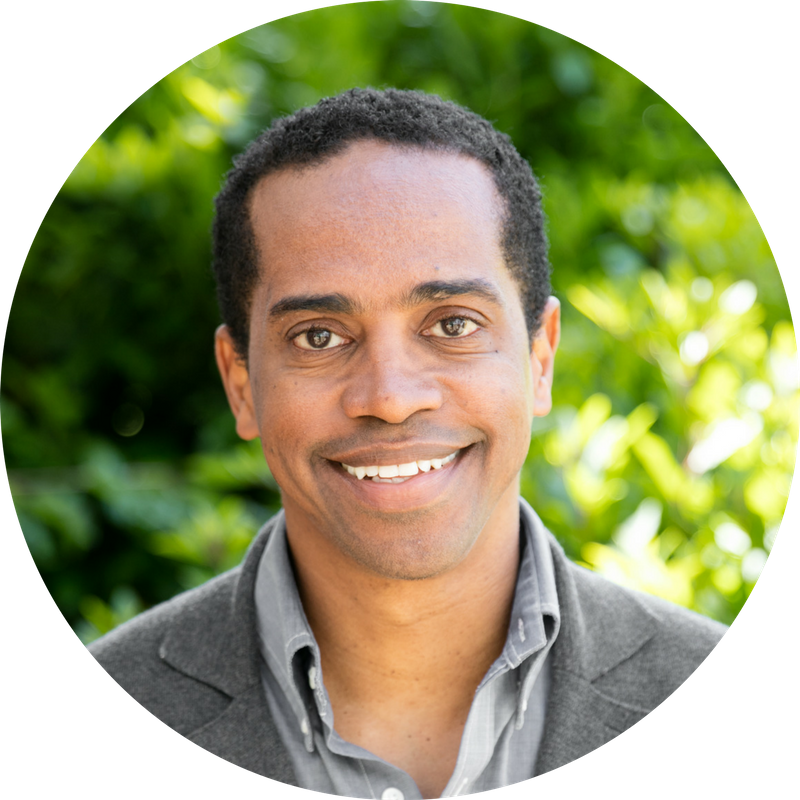 Stephen Walrod is a clinical psychologist in private practice in Oakland, California, seeing adults, children, and adolescents. He is a founding member of the Oakland Leaf Board of Directors. For nine years he served on the board of directors of the Creative Growth Art Center, the oldest and largest art center for artists with disabilities in the world, and in 2007, while President of the Board, he led a million dollar capital campaign to renovate the Art Center’s Gallery and Studio facilities in Oakland. Currently he serves as an emeritus member of the Creative Growth Art Center Board of Directors. Odiaka first joined the Oakland Leaf team in 2012 as a Board member. He stepped-up as Executive Director in December 2014. Odiaka was raised in Atlanta, GA in a household that was centered around art, creative expression, and community service. His father was an artist and his mother an anthropologist and director of community service. He graduated from Morehouse College with a Bachelor’s Degree in Psychology. After college, he moved to Oakland to do a year of service with Jesuit Volunteer Corps. He then worked for Sports4Kids (now Playworks) for nine years helping develop curriculum, trainings, and the growth of the organization. His major creative outlet is DJing. You can find him DJing at big events like the Oakland Eat Real Festival or Fresh Jamz, a monthly community event he puts on in Oakland. Melissa Mendez Ochoa grew up in Napa Valley and made the move to the East Bay when she decided to attend the University of California, Berkeley. She earned her Bachelor’s Degree in Political Science with a minor in Education. As an undergraduate she became involved with many different organizations targeted to change the educational system and help students of color reach higher education. Upon graduating from UC Berkeley, Melissa decided to stay in the East Bay and began working with Oakland Leaf. As an Administrative Assistant and later HR and Finance Director, she developed the infrastructure and direction of the organization and programs. Melissa planned and hosted Oakland Leaf’s 12th and 13th Annual All Oakland Youth Talent Showcase. In the of Summer of 2017, Melissa became Oakland Leaf’s Deputy Director. Her passion for education has grown deeper working with Oakland Leaf and she is currently pursuing her Masters in Business Administration at UC Berkeley Haas School of Business. In her free time, Melissa is in active alumna of TRENZA UC Berkeley and an avid sports fan of the Golden State Warriors, San Francisco Giants, and San Francisco Niners. 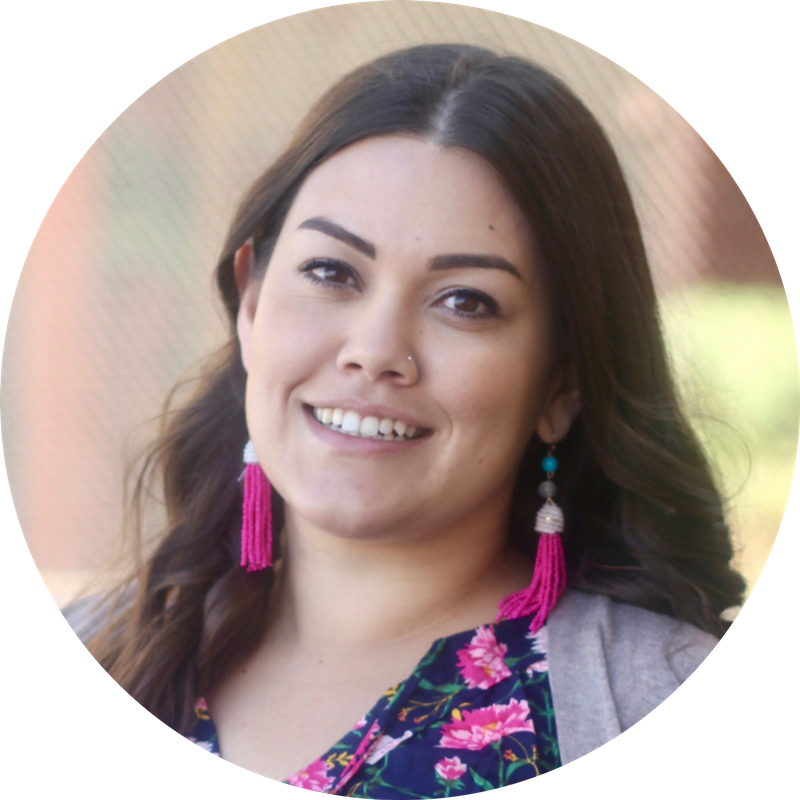 Johanna C. Masis majored in Religious Studies at the University of California, Santa Barbara and did her graduate work at Holy Names University in Teaching English as a Second Language (TESL). She started her career as a high school teacher and later joined AmeriCorps. She taught abroad in Japan and has, since then, dedicated herself to promoting creative ways for youth to learn in different capacities. 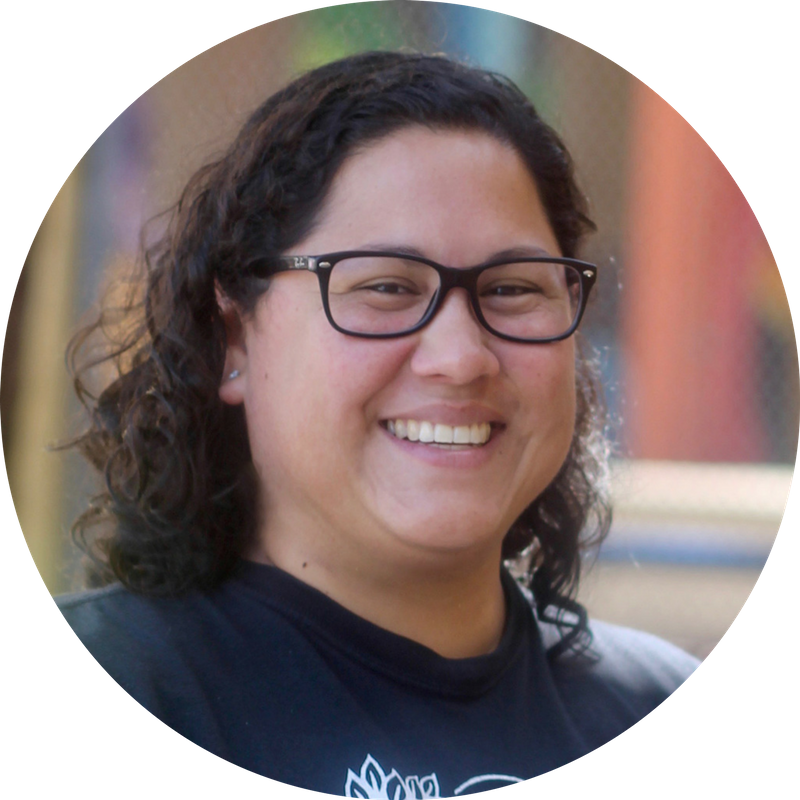 She has directed youth programs in San Francisco’s Chinatown, Bladium in Alameda and Denver, as well as language programs in Alameda and San Francisco. Johanna first joined Oakland Leaf in 2013 as the Site Manager for International Community School Afterschool Program. For the Fall 2014, she assumed a new role as the Site Manager for Oakland Leaf’s afterschool programs at both the International Community School and Think College Now campus. She also ran our Oakland Peace Camp in July 2014. 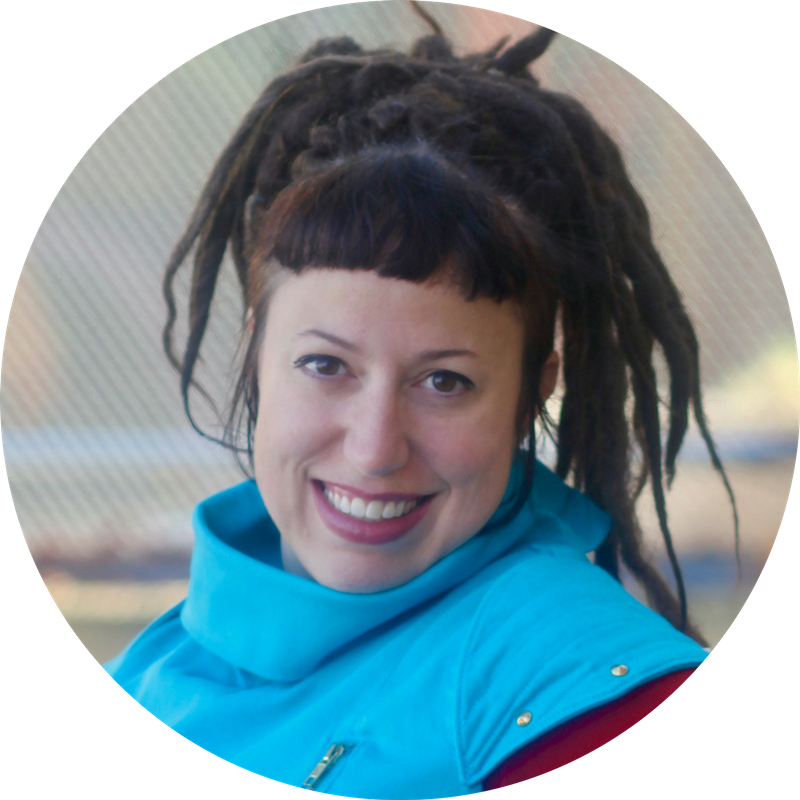 In December 2015, Johanna Masis become Oakland Leaf’s Program Director. As part of the Oakland Leaf community, you can expect to see her energy, compassion, responsibility, work ethic and natural leadership skills in full swing. Nifer Kilakila is a passionate fundraiser, a fiber artist, and lifetime Maker — one who thrives tackling creative and logistical challenges. She enjoys creating systems and streamlining processes, as well as working in collaboration with other creative people. 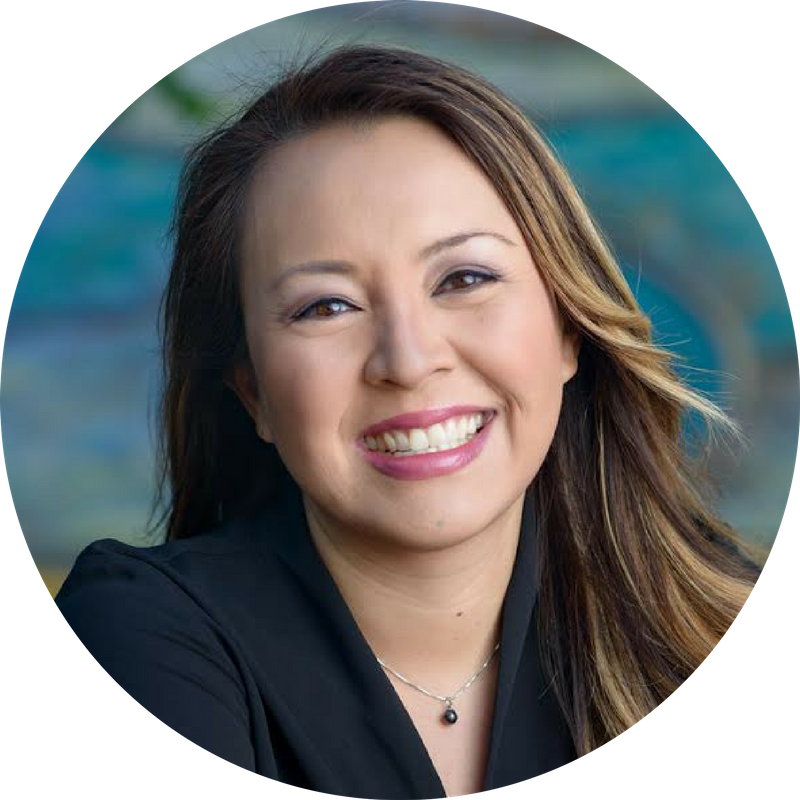 Nifer began working in fundraising in nonprofits in 2000, and since then, she has started two successful businesses, one of which was a crowdfunding consulting agency. She gets much satisfaction helping people achieve their goals through fundraising. Nifer lives in Oakland and is proud to be working to raise funds for an organization that plays an important role in in East Oakland communities. From way of Los Angeles, Raúl J. Alcantar has spent the last eight years growing, learning, and building in the Bay Area community. As a first-generation Xicana he moved to the Bay Area to pursue his undergraduate education at the University of California, Berkeley where he became involved in addressing such issue areas of educational inequity, lack of resources faced by marginalized communities, the intersections of race, class, and sexuality, and the power of art. Raúl is passionate about developing innovative culturally-informed youth centered programs to achieve meaningful community transformations. He takes a holistic approach when working with youth and their families that is rooted in the love of self and community. With years of experience working in afterschool settings and other social justice programs, he has developed techniques to inspire and engage adults to become positive student allies. He first joined Oakland Leaf in 2013 as the afterschool Site Manager at Think College Now where he bridged the rich Fruitvale community and the campus to create un mundo donde muchos mundos puedan existir. 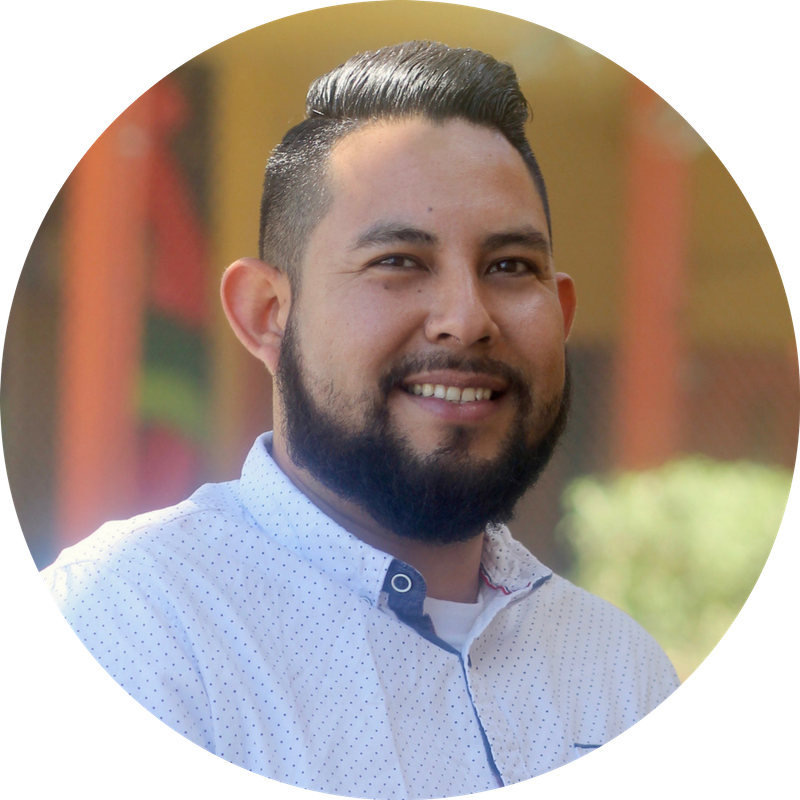 In the Fall of 2014, Raúl was moved to implement his pedagogy and skills as the new Oakland Leaf Afterschool Site Manager at EnCompass Academy. 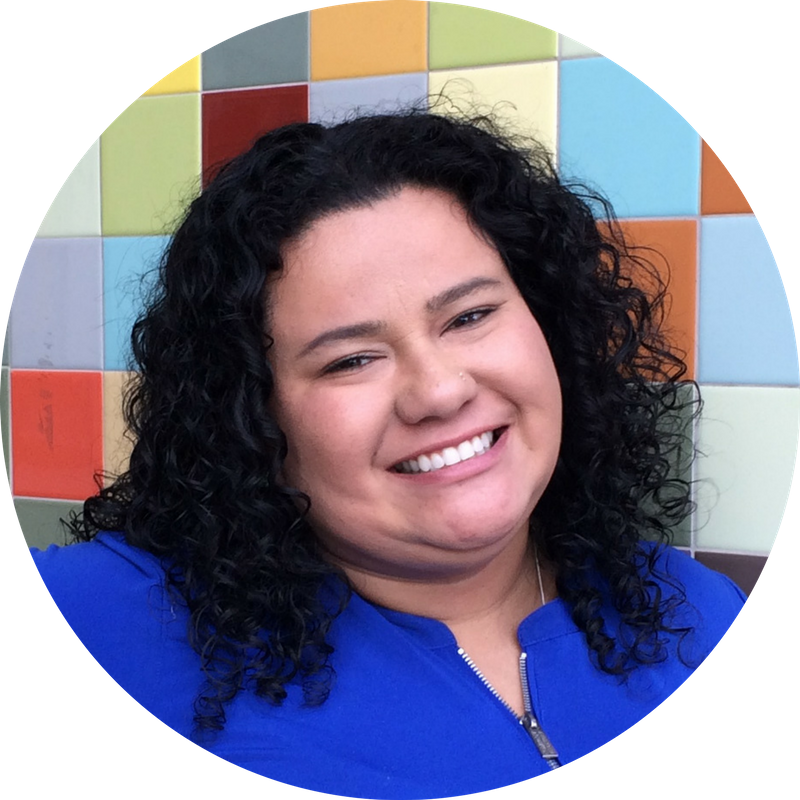 Erika Cardona is currently the Site Manager at Learning Without Limits. She has been with the Oakland Leaf as of 2016. Erika has over 10 years’ experience in academic development, programming and implementation in the public sector, particularly in under-served communities. Erika also served as a liaison for non-English speaking families; her responsibilities included assisting with academics, implementing new programs to develop Youth Empowerment, leveraging community relationships, and developing the potential of young people while maintaining and operating an After School Program serving over 160 students daily. Erika continues to pursue her passion, to encourage and support the public by cultivating, welcoming, supporting, and being inclusive to all communities. When she’s away from LWL Erika enjoys reading, taking trips, and spending time with her family. Isabel “Isa” Gonzalez serves as the Site Manager at International Community School and Think College Now afterschool programs. As a minority in Oakland she has been labeled as a female who is statistically designed to fail, and lives in a city labeled as a “malignant place.” But Isa refused to let others define her, and always was eager to realize her dreams. 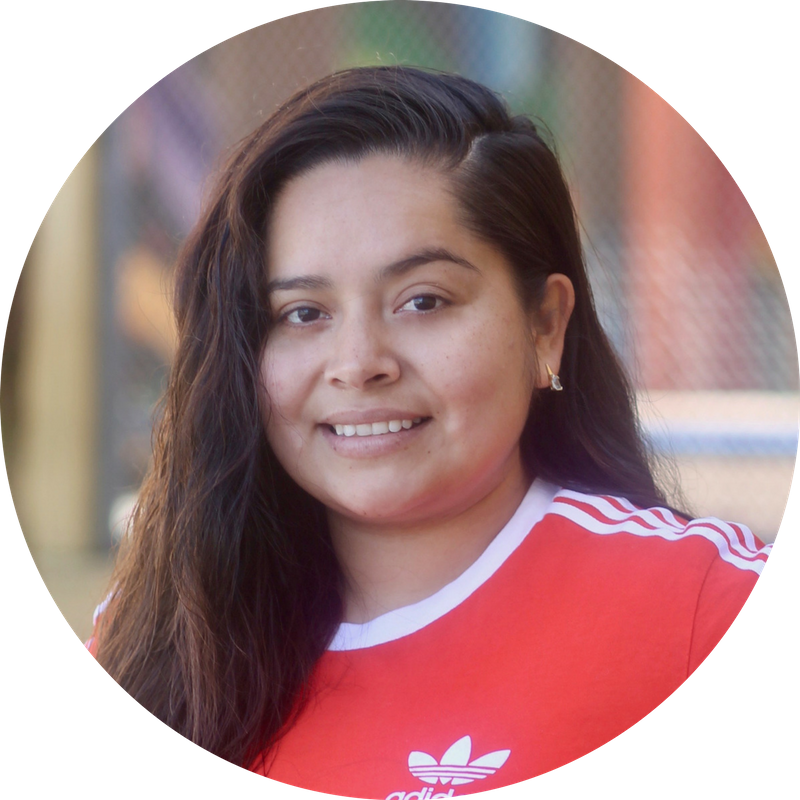 Isa discovered her passion for equity in education and Feminism through a critical media afterschool program that Oakland Leaf. In 2011, she attended the University of California Santa Cruz as an undergraduate scholar and in 2015 received her Bachelor’s degree in Feminist Studies. Isa is a life-long learner and is passionate about sharing her knowledge with those who surround her. At Oakland Leaf, Isa continues her mission of providing youth with the resources that they might not be able to attain elsewhere, and gives them the tools to be active agents of change in our communities. Born and raised in the Bay Area, Tiffany attended high school at Oakland School for the Arts (OSA) where she majored in the expressive art form of Literary Arts. There she developed an interest in social work and was introduced to a number of youth advocacy programs that further deepened her commitment to the field. Upon graduating OSA, she pursued her undergraduate degree at Wesleyan University in Middletown, Connecticut where she majored in sociology. Seeing more deeply the need for critical thinking, unconventional learning opportunities, and intentionality for underserved youth, she began her career in youth work as an academic mentor and group leader for three community based non-profit organizations. 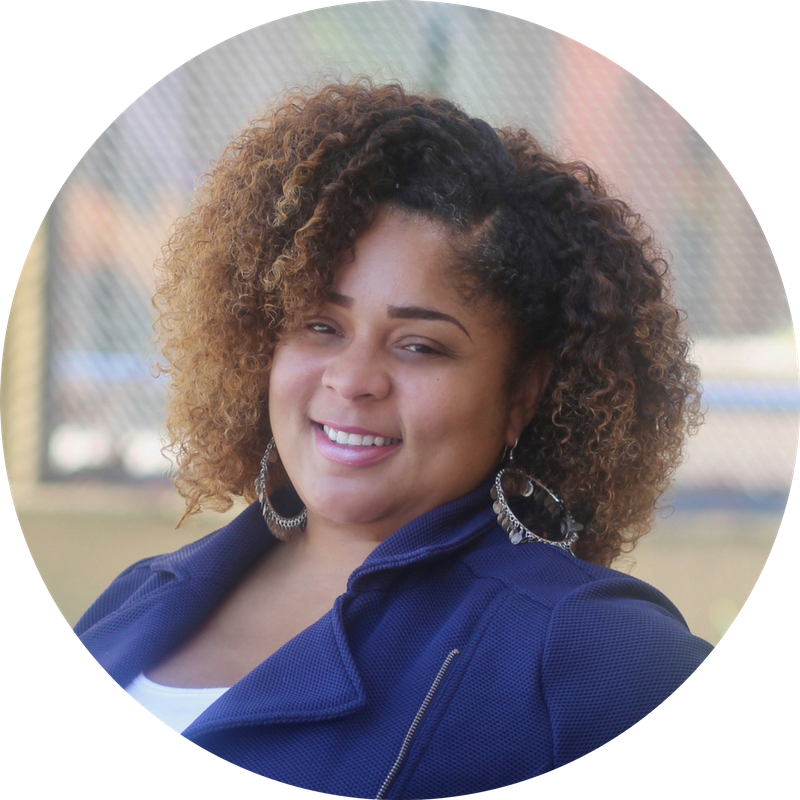 Dedicated to youth voice, leadership, and empowerment, Tiffany planted roots at Oakland Leaf’s flagship afterschool program at ASCEND in 2007 where she has served as an Academic Mentor, Academic Coordinator, and now Site Manager. 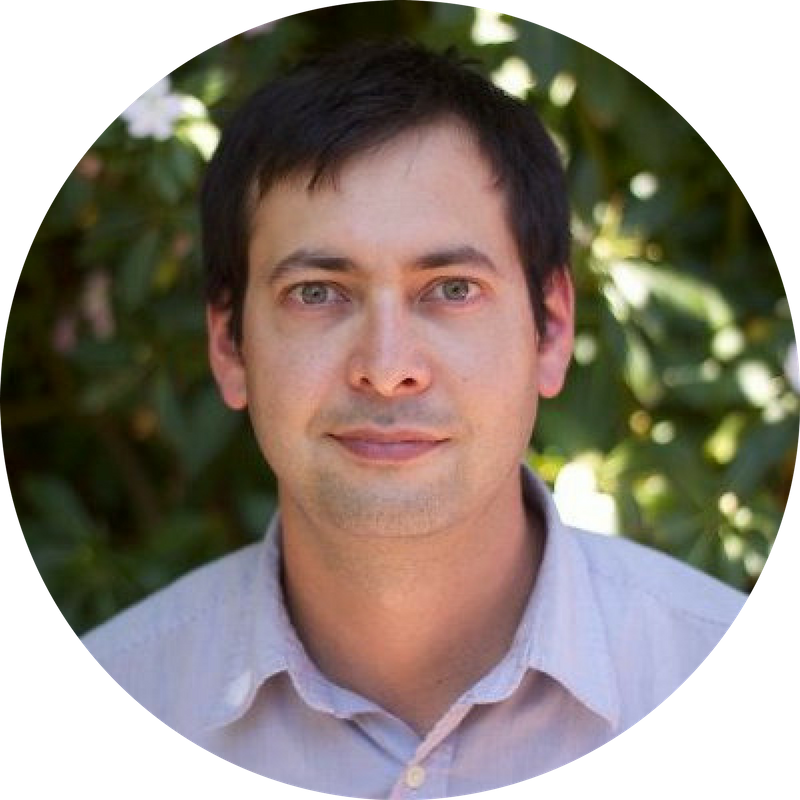 Matthew Linzner works within Oakland Leaf to develop a team of young people who are literate in earth and bio rhythms through a variety of outdoor, communal, and interpersonal activities. Matthew studied Agroecology and Community Food Systems at the Evergreen State College and began working with Oakland Leaf as an afterschool soccer coach. He has since incorporated a deeper knowledge of health through the Love Cultivating Schoolyards Program. 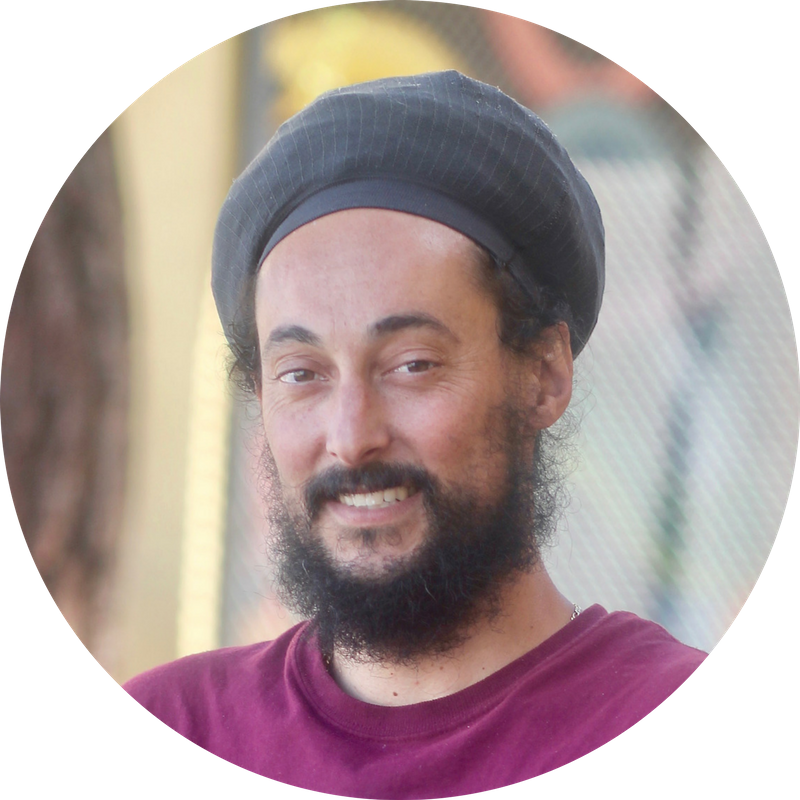 Matthew has worked at a variety of schools in the Fruitvale (elementary to high school) exposing students to the rhythms of nature as they learn about their own bodies and health while cultivating fruits and vegetables at their schools. Through this work, he seeks to develop a network of food producing gardens, cultivated by a team of trained youth, that can act as both an educational tool and as a nutritional resource for our various communities. Rayna Seuell is the Site Manager at Bret Harte Middle School. Growing up in Southern California, Rayna was raised in the foster care system from 5 to 15 years of age. It was through this experience that she developed a passion for working with youth. As someone who has persevered through the system, Rayna is committed to providing a climate that supports youth development by way of transformative education and emerging relationships. 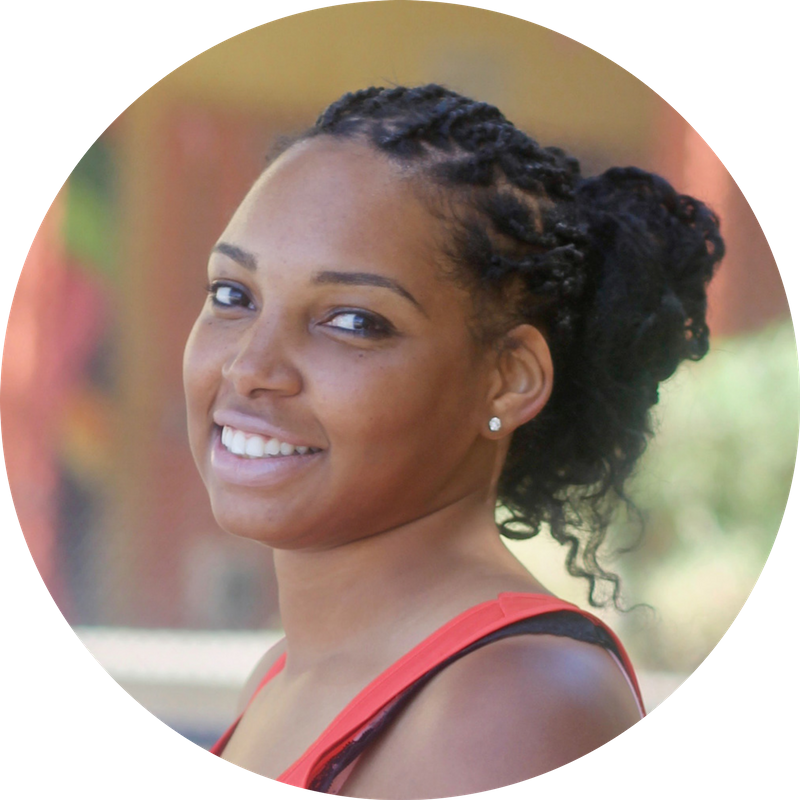 Rayna has lived in the Bay Area for 9 years now and is pursuing her Bachelors Degree.